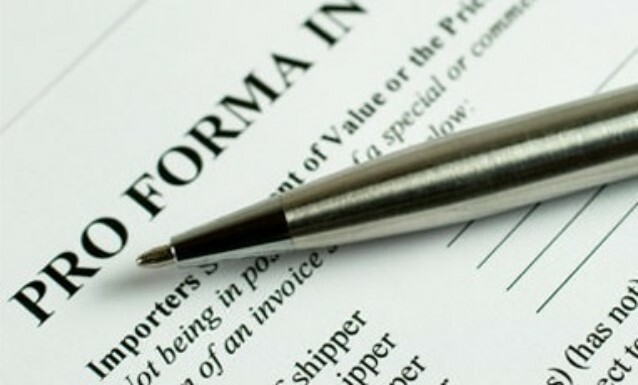 New development will allow to create manual proforma invoice. Until today users could create proforma invoice that works similar to auto invoice, meaning - for the full amount of the reservation and for all the passengers. New option was added - manual proforma invoice that can be edited the same way as regular manual invoice - amount, recipient, agency, texts, and etc. The manual proforma, same as the auto proforma, get different finance number and its not transfer to the bookkeeping system.